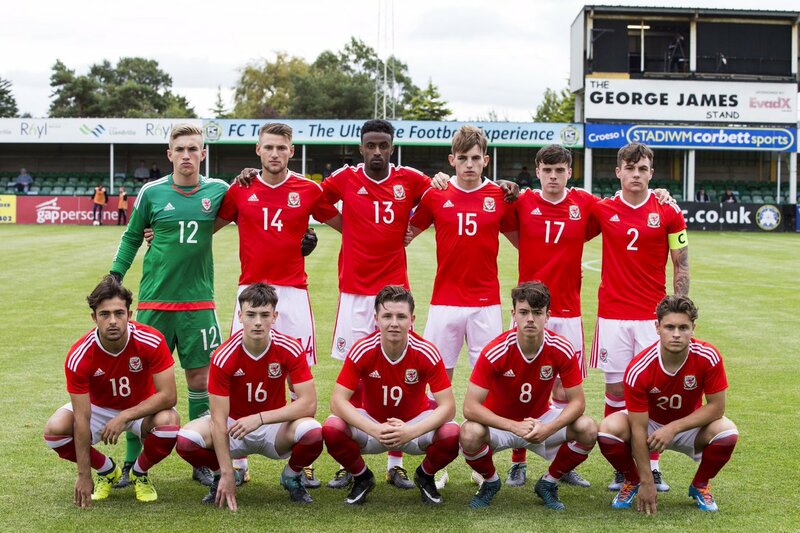 Wales Under 19s are set to play friendly internationals versus Switzerland in October. Rhyl FC set again to host these matches. Full Wales squad to follow. These games are in preparation for the UEFA Under 19 matches in November. (Players born on or after 1 January 1999 eligible to participate). Wales are in Group 13 (match dates 7�13 November 2017): with Turkey*, Slovakia and Kazakhstan.